Agoda.com features accommodation options from all over town. From high end international chain hotels to family run guesthouses, demands of all travelers are met. With over 17 different establishments, there is a great variety to choose from. Many areas, each with a distinctive atmosphere, are just waiting to be discovered across the city. Blarney has many attractions to explore with its fascinating past, intriguing present and exciting future. There are so many things to do, you may want to stay an extra week or so to experience them all. 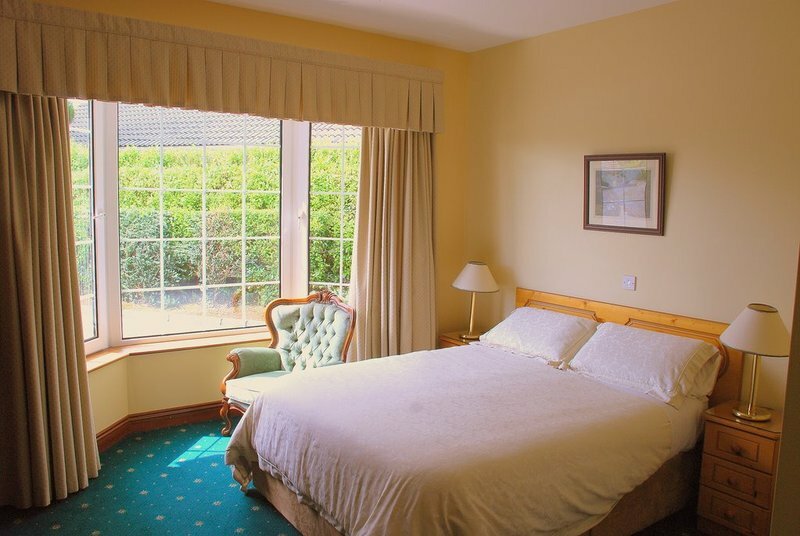 Agoda.com offers professional reviews and ratings of hotels in Blarney so you can enjoy the perfect stay.